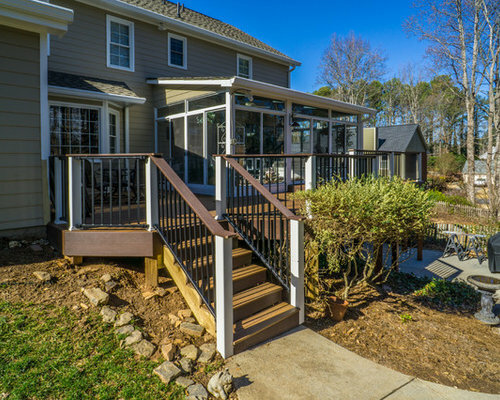 Fiberon Composite is a popular choice when looking for a low maintenance solution for an updated outdoor space like these homeowners. 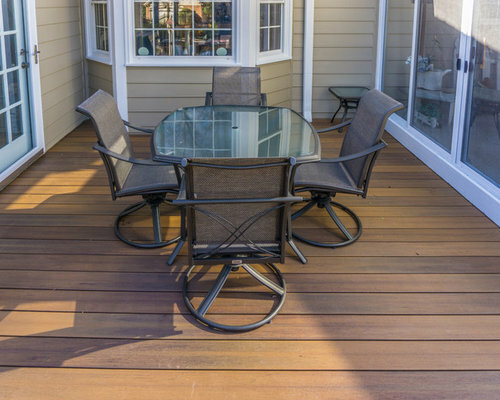 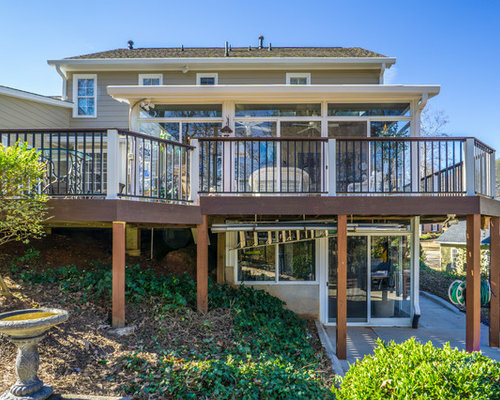 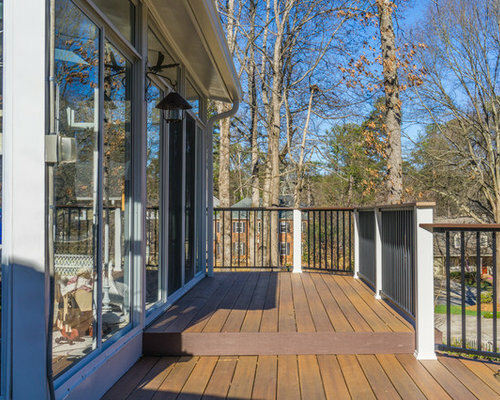 This beautiful deck has the added advantage of overlooking an impressive model train railway labeled "Baldwin Locomotive Works." 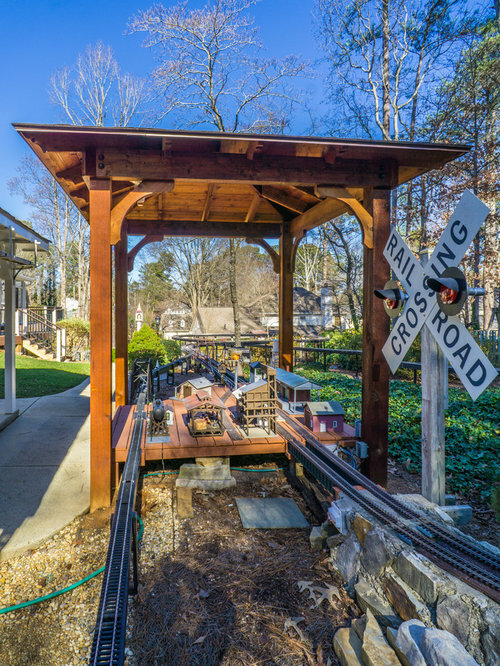 The railway has been a love of the homeowner for decades. 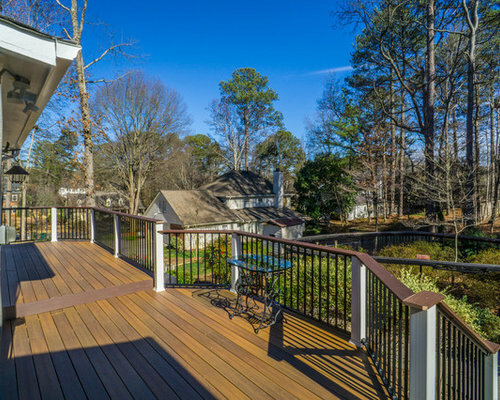 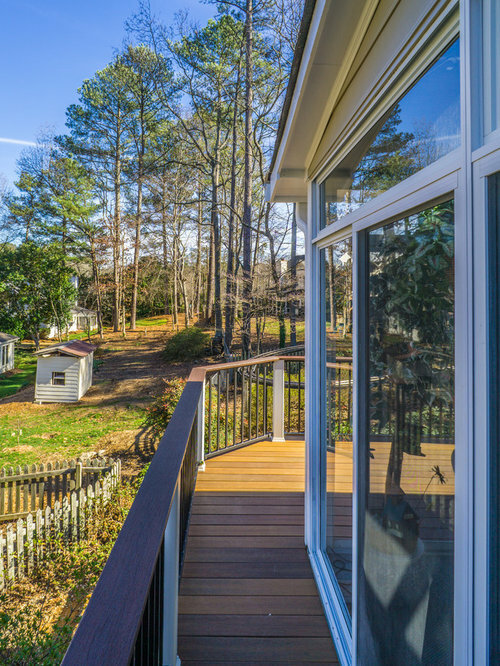 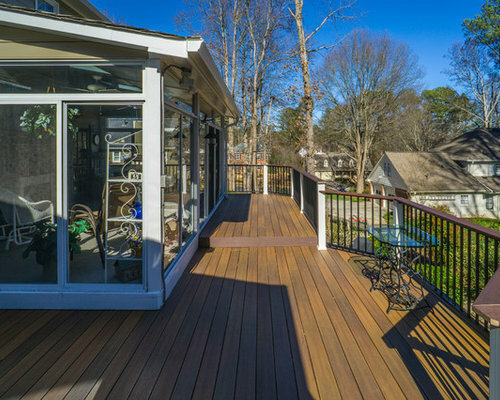 The deck was built by Atlanta Design & Build. 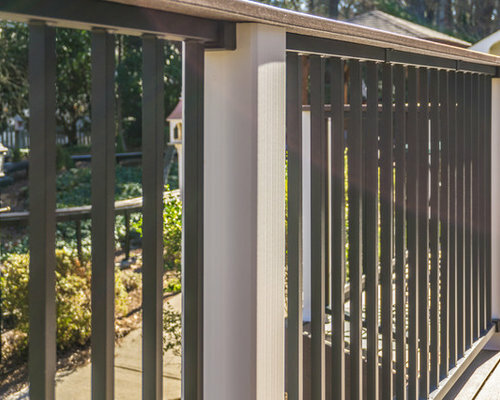 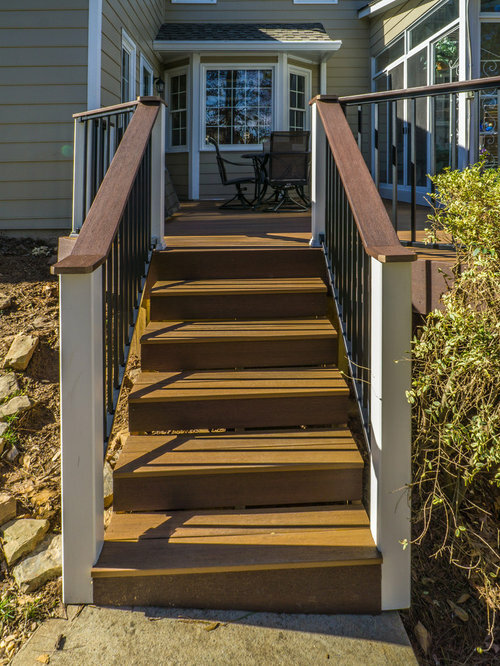 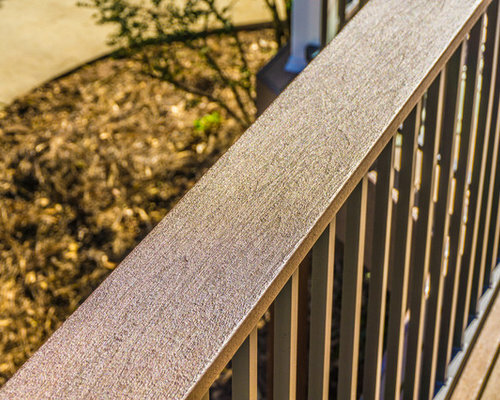 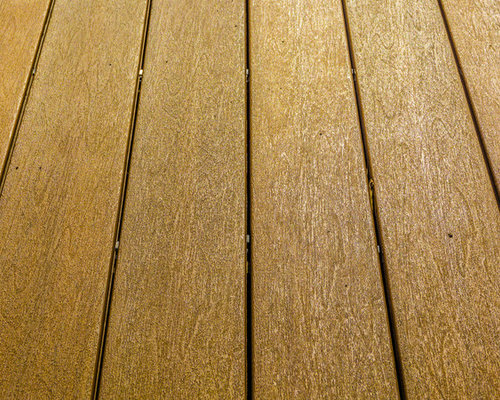 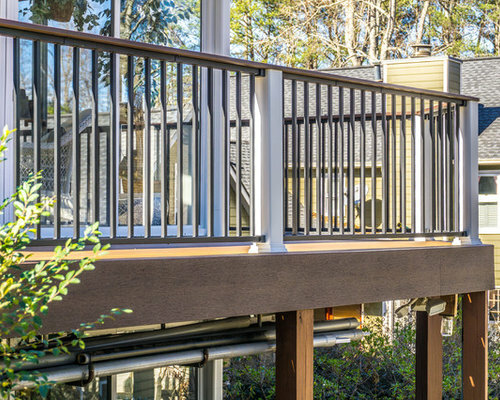 Fiberon Composite Deck with Fortress Railing panels. 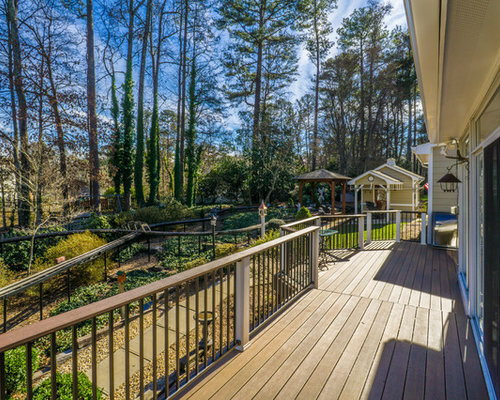 Built by Atlanta Design & Build. 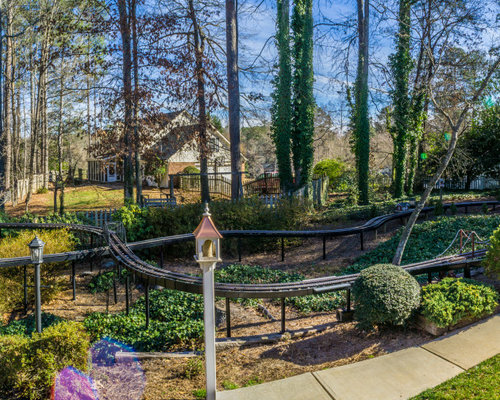 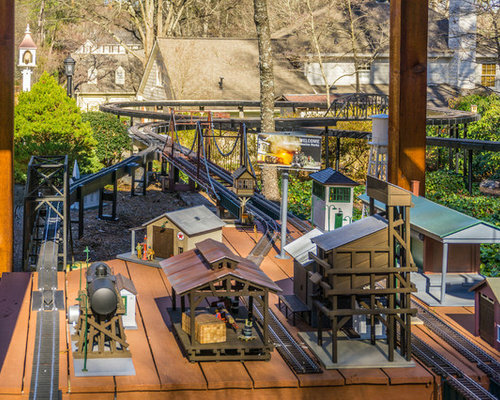 Massive backyard model train railway encompassing the homeowners' entire backyard. 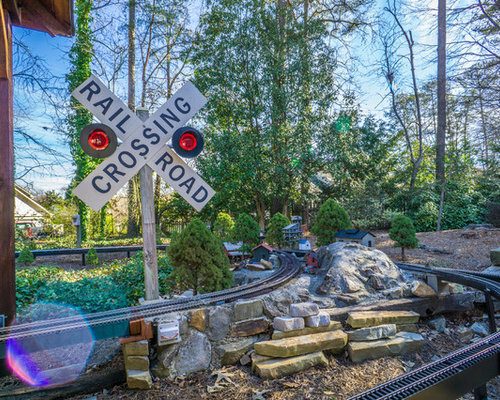 Labeled "Baldwin Locomotive Works."